The 4 week Community Public Health study abroad program, in partnership with several medical facilities and NGOs, explores and observes maternal and child health care practices and challenges in Northern Tanzania. Students gain insight into the cultures represented in Tanzania, including the Maasai sub-culture, which is at the core of this stable democratic and tolerant nation. Tanzania, one of the safest countries in Africa, has a population of over 50 million people. Arusha, the capital city and economic hub of the Arusha Region (and the city where students will be based), is home to several government, private and mission-run hospitals, as well as dozens of clinics and dispensaries. The course will be broken down into three modules, namely Maternal Health, Social and Cultural Context of Health Care in Tanzania, and Child Health Care Practices, providing students with a complex overview of the attitudes and practices of child and maternal health in and around Arusha. Moreover, students will visit communities, clinics and dispensaries in the iconic Ngorongoro, Manyara and Rift Valley regions, as well as a hospital in the foothills of Mount Kilimanjaro. Students will also receive medical Swahilli lessons to aid them during their hospital placements and optimize cultural immersion. Those enrolling on this program will be studying towards, or have completed, a qualification in nursing, midwifery, medicine, allied health or related fields. In order to thrive and experience the full benefits of this program, participants should be culturally aware and open minded. A good command of the English language is essential to participate in this program as all lectures and tutorials will be conducted in English. This program is based for the most part in Arusha, the capital city of the Arusha Region in Northern Tanzania. Arusha sits in the shadow of Mt. Meru, on the edge of the eastern branch of the Great African Rift Valley and acts as a very important hub for the East African Community, the African Court on Human and Peoples’ Rights and the Tanzanian tourism industry. 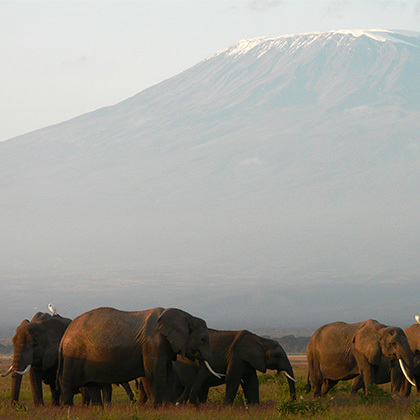 Arusha, a culturally diverse city with a majority Tanzanian population from a variety of backgrounds (including indigenous African, Arab-Tanzanian and Indian-Tanzanian), provides the perfect location and environment for this study abroad program. The city’s strategic position allows easy access to Tanzania’s most famous National Parks, such as Ngorongoro Crater, Serengeti, Tarangire and Lake Manyara National Parks, and Mt. Kilimanjaro. 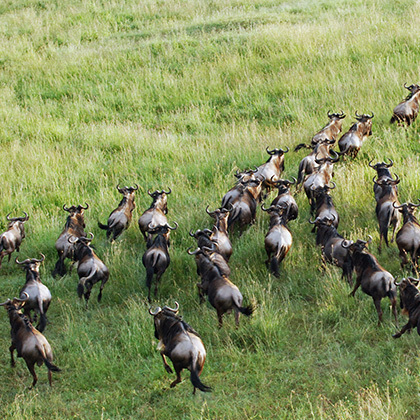 Field trips to the Rift Valley and Ngorongoro Highlands are included. The accommodations included are very comfortable and secure, and provide excellent “home away from home” bases for the program. All rooms have en-suite bathrooms. Hearty meals, hot showers and meeting rooms are also provided. Adrian holds a Bachelor of Commerce degree from Rhodes University, South Africa. 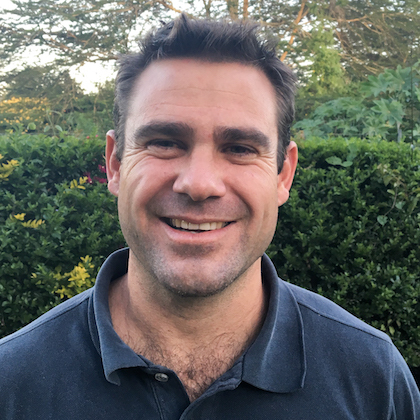 Having been born and brought up in Zimbabwe, the opportunity to join the EDU Africa team came for him after a season spent living and working in New Zealand for four years. Educated in Tanzania, Sister Jane Bararukuliliza holds a Bachelor of Science Degree in Nursing and Midwifery. She has gathered enormous practical, administrative and leadership experience working in many different facets of the nursing and midwifery branch of the healthcare sector in Tanzania for close to 30 years. 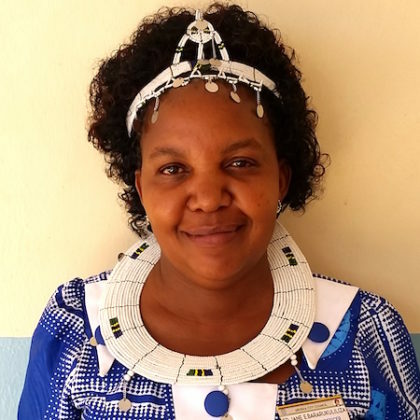 Sr. Jane currently holds the title of City Nursing Officer for Arusha City, and is responsible for the management and oversight of 650 nurses and 1500 medical attendants across Arusha’s 5 hospitals, 16 health centers and 72 dispensaries. She also serves as a member of the Council Health Management Team, a government structure that oversees healthcare delivery in both the public and private healthcare sectors. Dr. Freddy Mbise is a young Tanzanian doctor. He trained at Kilimanjaro Christian Medical Center (KCMC) for his undergraduate education, following which he joined Selian Hospital in Arusha where he worked for three years. He was head of department and part of a fistula project under Dr. Andrew Browning who founded Maternity Africa. Dr. Mbise founded a cervical cancer screening program which offers outreach services in rural communities. He has established a unit of excellence in labor and delivery, the main goals being to make childbirth safe and to prevent obstetrics fistula among mothers. – now known as the Rehab Surgery Program. Born in 2008, Sarah often refers to The Plaster House as her first child, a part of her young family as much as her husband Jack, and three daughters. She remains hugely passionate about accessing and treating marginalized children with disabilities – woe betide any who stand in her way when she is on the trail of treating a child in need! 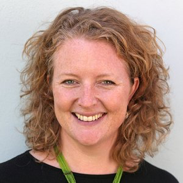 Together with the teams she has built around her, Sarah plans on doubling the number of patients treated annually through the program and providing the best care possible to children with disabilities. Individual interests and extra-curricular activities determine how much extra each student needs to budget for their stay in Tanzania. All meals and accommodation are covered in the room and board fee. Incidental expenses as well as any non program related travel costs are the responsibility of each student.